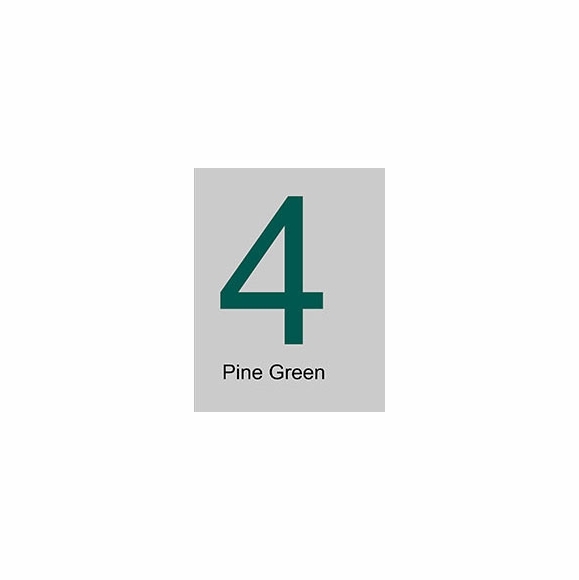 Extra Large Individual Green Address Numbers Up To 20"
Extra Large Individual Green Address Numbers Up To 20" - - 10", 15", and 20" pine green house numbers custom made in the USA. 10", 15", and 20" green capital letters are also available. If you need an A, B, or C, for example, for your address, please contact Customer Service. Extra Large Individual Green Address Numbers Up To 20". Also available in black plus eight other colors: red, burgundy, yellow, ivory, grey, brown, charcoal, and white.